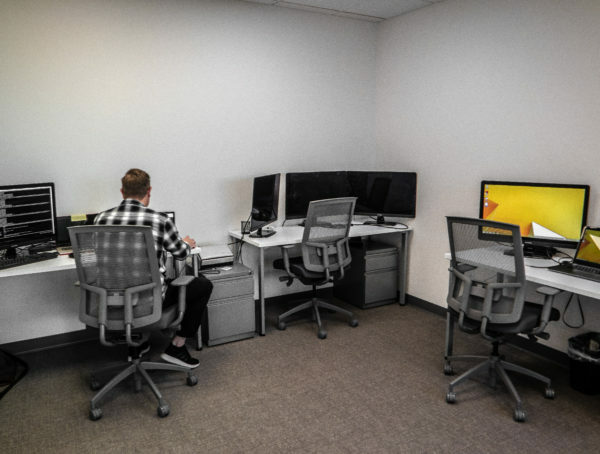 Designed to scale alongside your growing business, our Greenwood Village office suites provide a private workspace for teams of 1 up to 10 people. 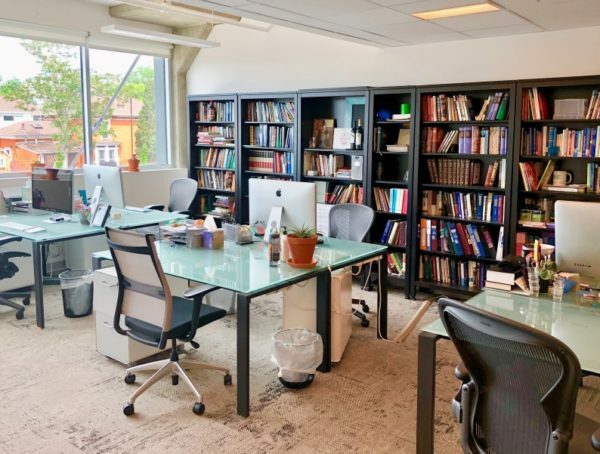 Furnished with desks, chairs, whiteboards, and a credenza, along with a lock on the door, our executive-style office suites provide the perfect space for your team to get down to business. All suite memberships include free monthly meeting room hours, mail service, a 50% discount on event space, and 24/7 access to all of our coworking amenities. Ask about our flexible lease options and drop by for a tour today! It’s your office space to do as you wish: Foster a strong sense of camaraderie within your growing team. Paint the walls to make your brand shine. Impress clients with a clean, modern office design. And most importantly, get work done! 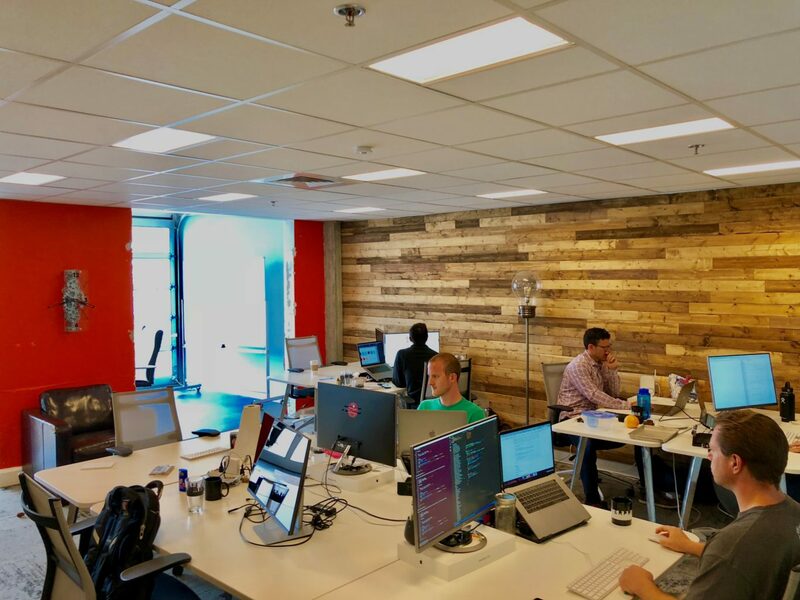 Private office space is great when needing to get away from the open coworking atmosphere, yet still allows you to participate in our vibrant community. Enterprise Coworking’s flexible memberships allow your office size to scale alongside your growing team and business. Let us customize your space to your specific needs. Every office suite in Greenwood Village comes with a set number of free monthly meeting room hours, depending on your size. All suite members have 24/7 access to all Enterprise Coworking community events and amenities including coffee, printing, beer, common areas and much more!